Why couples exchange rings during their wedding ceremonies? There is quite a bit of confusion that couples and their families face, during engagement and wedding ceremonies. The confusion is all about the color of the precious metals, that are to be used in rings and other accessories, during such auspicious occasions. The trend of exchanging identical love bands is popular amongst most modern couple, nowadays. However, men these days prefer silver colored metals, and women opt for diamonds. Many couples opt for white gold or platinum rings to complement each other's wedding bands. Diamonds are best supported by gold and platinum; so, to cut on the cost of rings and stay within the budget, brides choose white gold diamond rings and grooms go with platinum bands. Have you ever wondered why couples exchange rings during their wedding ceremonies? The exchange of rings holds a very special place in every couple's life. This is not merely a new fashion trend that has recently begun, but it has a strong meaning which is rooted deeply within our history. The circle of the rings is the symbol of eternity, with no beginning or end; and the hole in the center is not just a space, but a getaway or door that leads to events that are both known and unknown. This tradition is followed all across the world, and every culture has it's own set of traditions. These sub-traditions are followed to make the brides look beautiful on the day of their wedding, and to enhance their beauty. 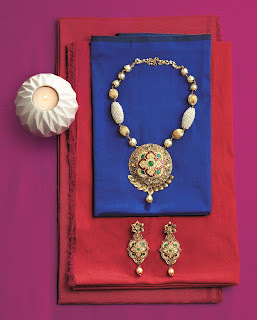 The brides shine with a gold necklace, ear rings and other accessories to complement her wedding ring. Kundan is believed to be originated in the royal courts of Rajasthan. 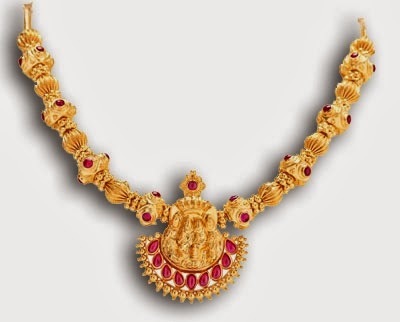 It is a traditional form of gemstone jewellery. 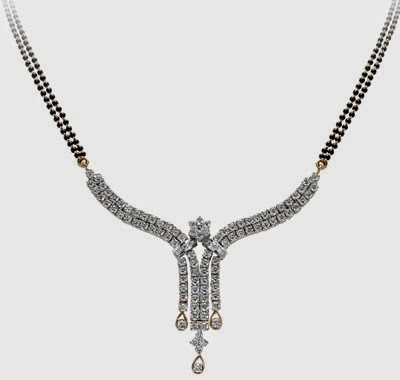 It is made out of precious and semi-precious gems, that are fixed in gold and silver. Kundan is a local Rajasthani word that refers to all the jewellery pieces, which have a combination of lac and gemstones. 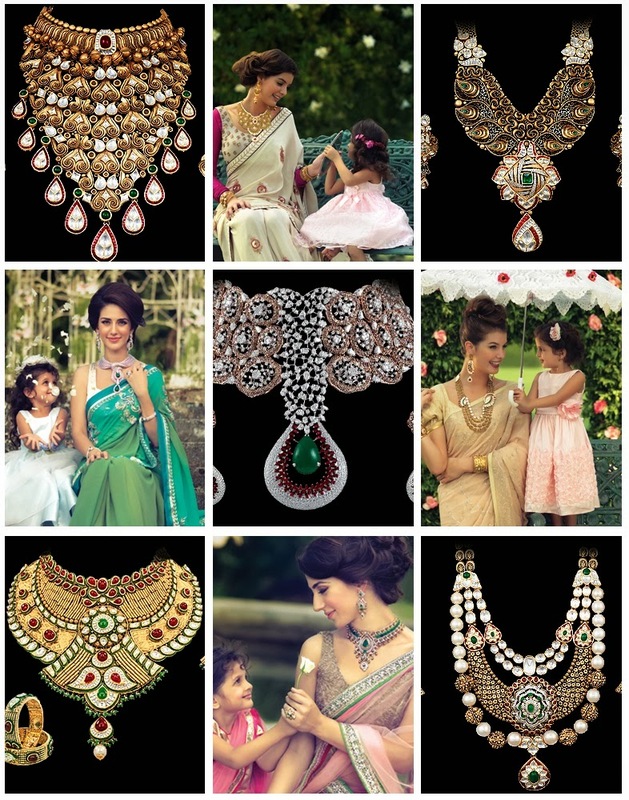 Meenakari is the art of enamel, and Meena work (metal craft) was invented by the Mughals. It was popular amongst the Hindus and Mughal royals of Rajasthan. 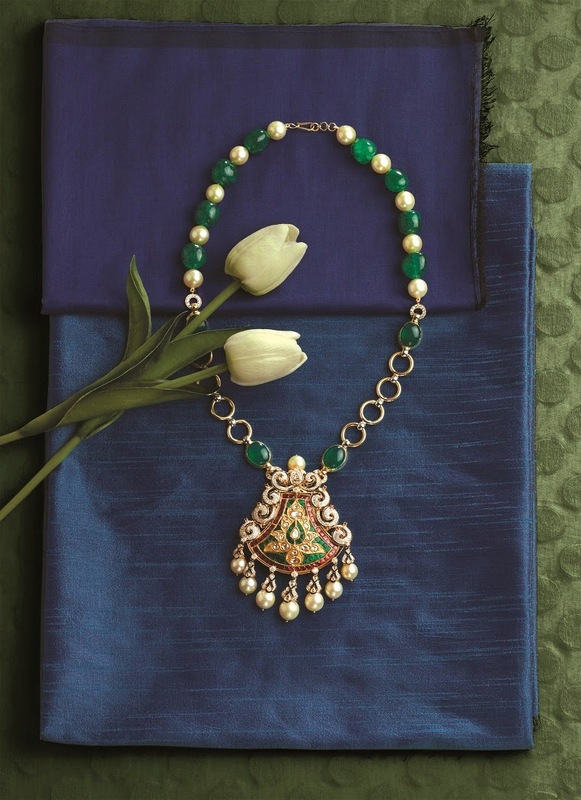 Meenakari is the art of ornamenting and coloring the surface of metal. 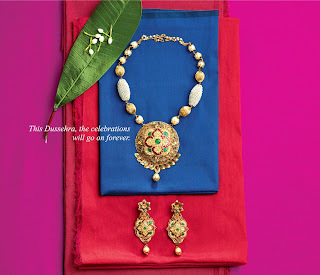 It is fused with splendid colors and decorated in an intricate design. 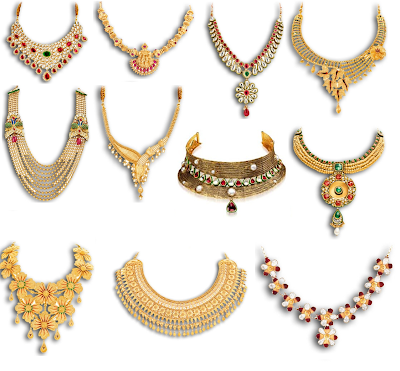 The Indian bridal gold jewellery of Rajasthan has another speciality named Thewa. It evolved in Rajasthan during the Mughal era. Thewa is a traditional art of fusing 23K gold with multicolored glass. The glass is treated by a special process which makes it glitter, and highlights the sophisticated gold work.